Russia's archive agency has published on its website copies of previously top-secret documents that show the massacre of Poles in Katyn was approved at the highest level in the Soviet Union. Among other documents of the package dubbed “Package ? 1” includes the letter from the Head of Russian Secret Police Lavrentiy Beria to then-head of the Soviet Union Joseph Stalin suggesting the execution of Polish war prisoners without any further explanation or investigation. The letter prompts shooting the prisoners dead at different locations in the Soviet Union. There is also an execution order signed by Beria and Stalin enclosed. The very existence of these documents was long denied by the Soviet Union, which was a major stumbling block in Russian-Polish relations. Poland, hurt by the denial of any involvement on the part of the Soviet Union as much as by the tragedy itself, has always stressed the need to release all the documents concerning the Katyn Massacre. It was finally Mikhail Gorbachev who publicly acknowledged the Katyn Massacre and apologized to the Polish people. Some of the documents relating to the tragedy were released to Russian and Polish historians under the first Russian President Boris Yeltsin. The Katyn Massacre usually refers to the execution of Polish officers in 1940 under the Soviet regime. However, Katyn in Western Russia is only one of the locations where the Poles were killed. In total, over 20,000 Polish officers perished during the purges. 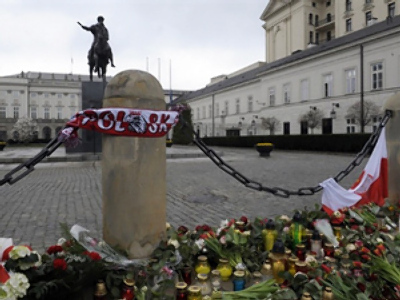 The place has recently become the site of another tragedy for the Polish people. The Polish president and most of the political elite were killed in a plane crash when heading for a commemorative event at Katyn. However, Katyn is not only a place of grief for Poles. Prior to the execution of Polish prisoners in the spring of 1940, thousands of Russian political prisoners were executed there in the late 1930s. “As for Katyn, I must say, that it is a tragic place not only for Poles, but also for us as Russian and former Soviet citizens. Katyn’s trenches hide many more members of the Russian party and administrative officials as well as around 10,000 ordinary Russian people who were shot dead between 1936 and 1938. Later on, the same technologies and methods were used in the crimes against Polish prisoners of war,” says Andrey Artizov, head of the federal archive agency. Political analyst from the Voice of Russia radio Anton Bespalov sees a clear principal desire behind the publishing of documents related to the Katyn Massacre. “First of all, Russia published the documents to show that it is ready to face its history. There is a theory in certain Russian circles that it was not the Soviet troops that executed those Polish officers. 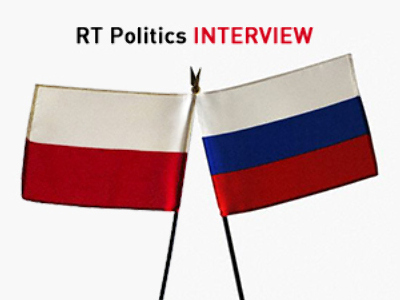 Also certain Polish circles believe that Russia is trying to whitewash its Stalinist past,” Bespalov told RT. Sergey Kudryashov, a historian and journalist with Rodina magazine, noted that most of the documents related to the Katyn massacre were declassified years ago. The vice chairman of the EU Commission at the Polish Parliament, Tadeusz Iwinski, agrees that the documents are “not startling news” for the Poles. 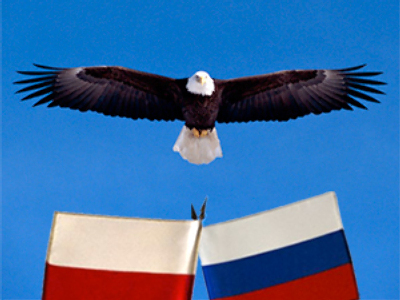 "They are a new step toward reconciliation between Russia and Poland. To my mind it is also aimed at convincing that part of Russian society that still is biased and thinks that the crime was committed not by Stalin's regime, but by the Nazi Germany," Iwinski told RT. 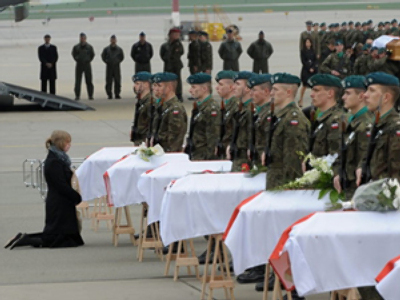 According to Polish Member of the European Parliament Pavel Zalevski, though Poles have noticed the sympathy offered by Russian officials, more touching were condolences received from ordinary Russians. 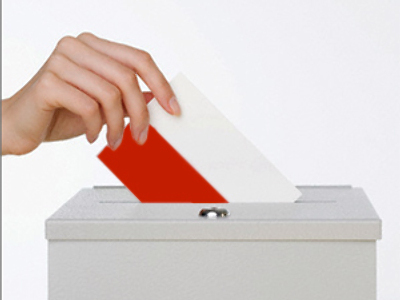 “Russia itself fueled the anti-Russian rhetoric employed by many Polish politicians. Now the most important thing is to clarify our relations. And I hope that the recent actions and most importantly the recent attitude of the Russian government will support it,” Zalevski told RT.